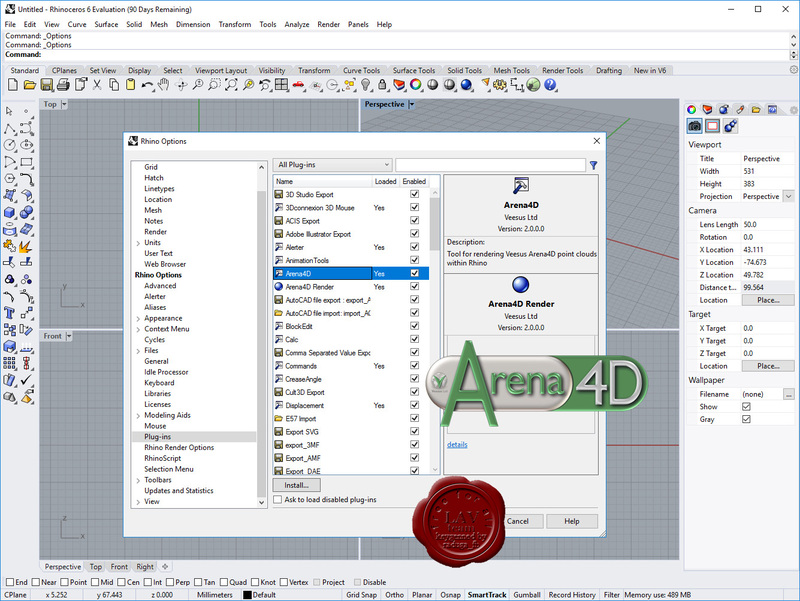 Arena4D is the name of our core product range and features client, server and plug-in applications. At the heart of all our applications is our cross platform point cloud rendering engine for viewing and editing large point cloud data sets. Whether you are an engineer, surveyor, site manager or end user, we have a solution to help you deal with the complexities of point cloud data.